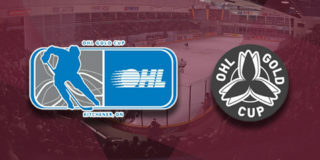 CLICK HERE for tickets to Saturday’s game against the Sarnia Sting! The Sting visit the PMC for the only time this season, having defeated the Petes 7-3 in Sarnia in their first meeting of the season. Nolan DeGurse, the son of Petes alumnus Steve DeGurse, who played from 1986-89 and with Head Coach Rob Wilson, will suit up in his second OHL game for the Sting tonight. 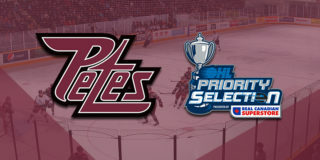 Chris Paquette leads the OHL in face off attempts (997) and face off wins (559). Nick Grima makes his second appearance in Peterborough since being traded to Sarnia during the 2016-17 season. 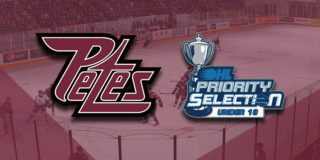 The Petes received Nikita Korostelev and Alex Black in the trade. Sarnia’s Jacob Perreault is the league’s top rookie with 19 goals, 19 assists, 38 points, and a +6 rating in 40 games. 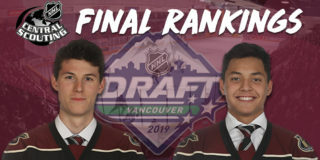 He was selected by Sarnia in the first round, 19th overall in the 2018 OHL Priority Selection. Each team has lost 4 of their last 5 games.